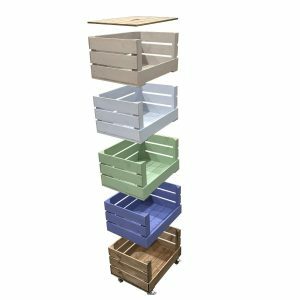 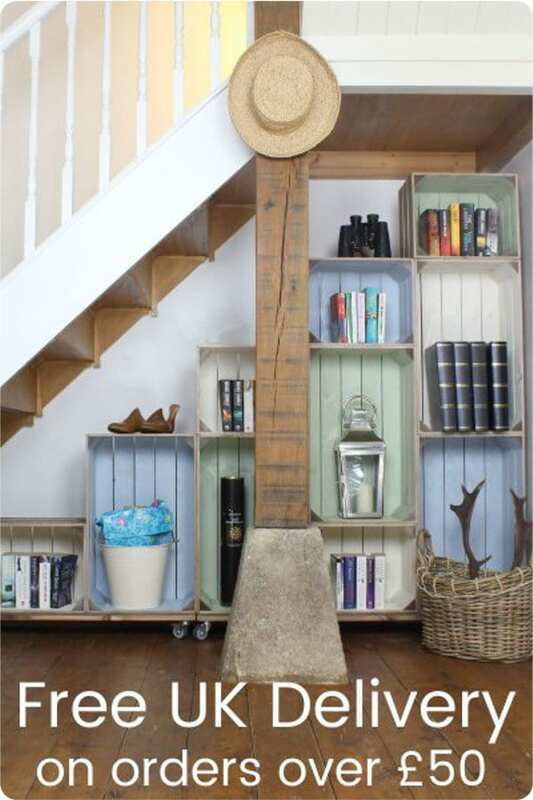 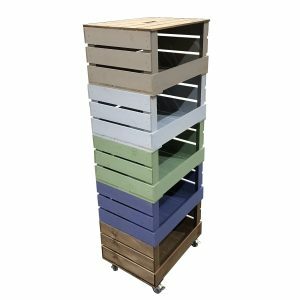 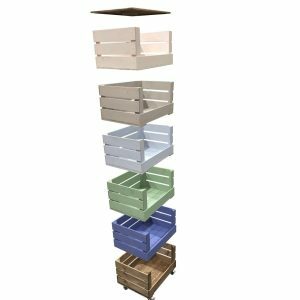 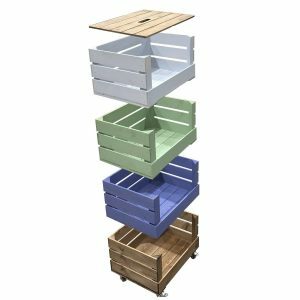 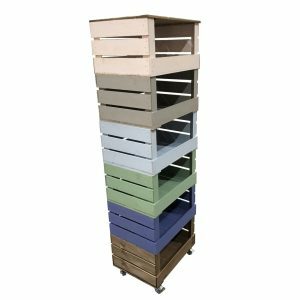 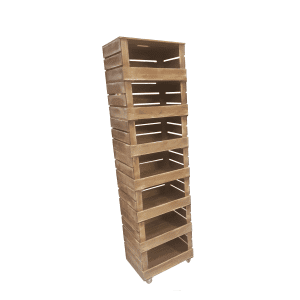 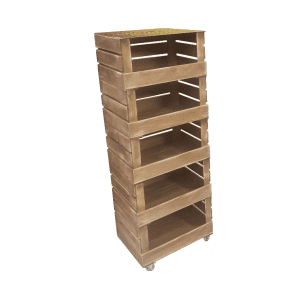 These fantastically versatile modular wooden tower storage units are fundamentally built from our drop front crates. 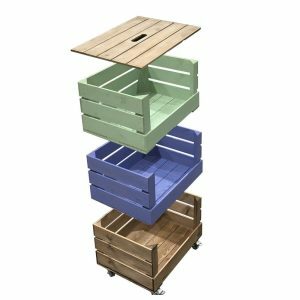 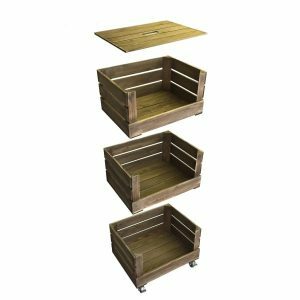 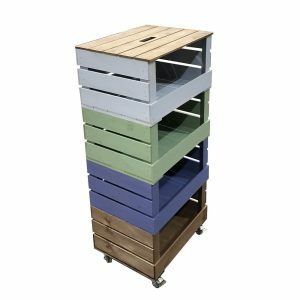 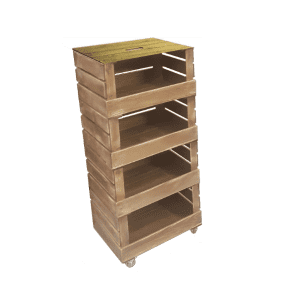 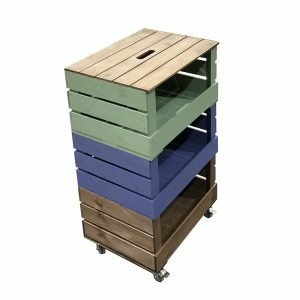 With the addition of standard crate lids and a set of 4 casters hey presto you have your own mobile storage tower. 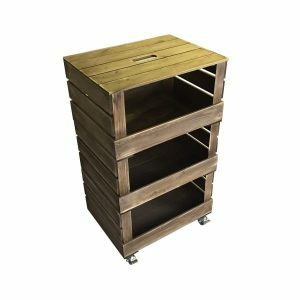 Here we have a selection of ones pre-built for your convenience. 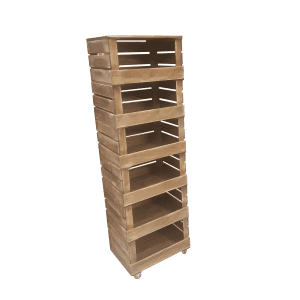 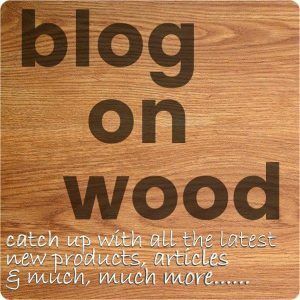 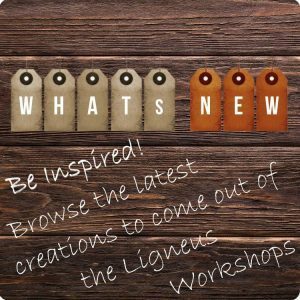 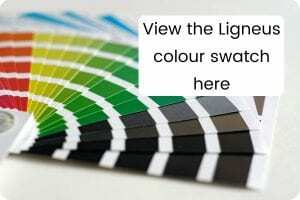 They are perfect in the office or kitchen but are also great as merchandising display stands.